Indigo Shape & Sculpt Cropped Jeans is rated 5.0 out of 5 by 1. 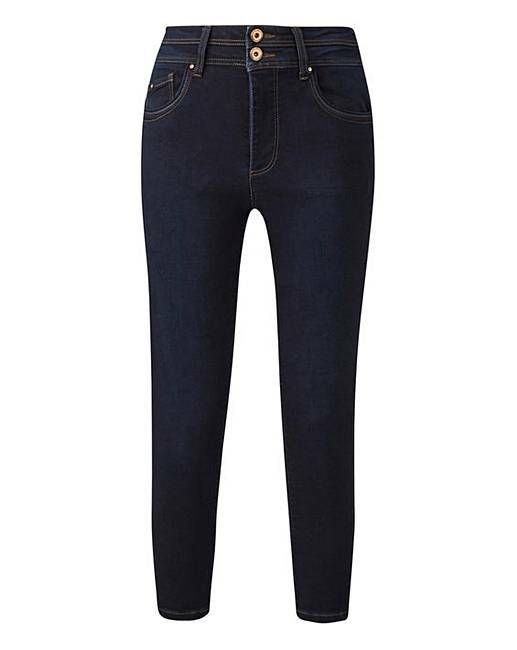 Update your collection of wardrobe essentials with these indigo Shape & Sculpt cropped jeans. 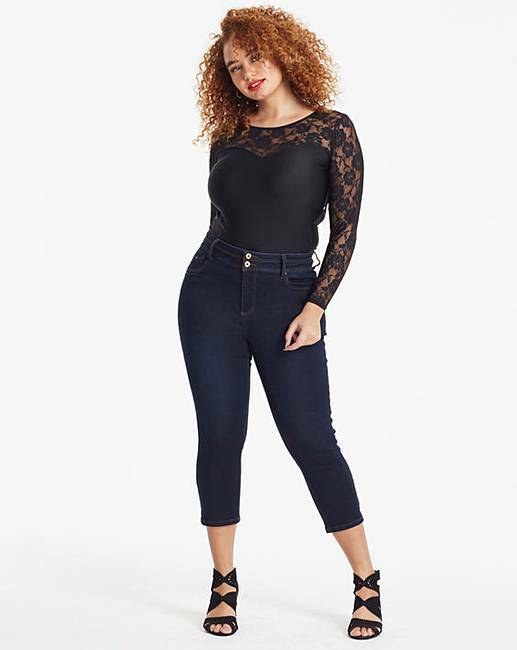 Made using a new and improved multidirectional stretch denim to give an even better fit, these jeans respond to your curves and retain their natural shape. The comfortable high rise is great for everyday wear, whilst the hidden sculpting control panel helps flatten your tummy and hold you in. 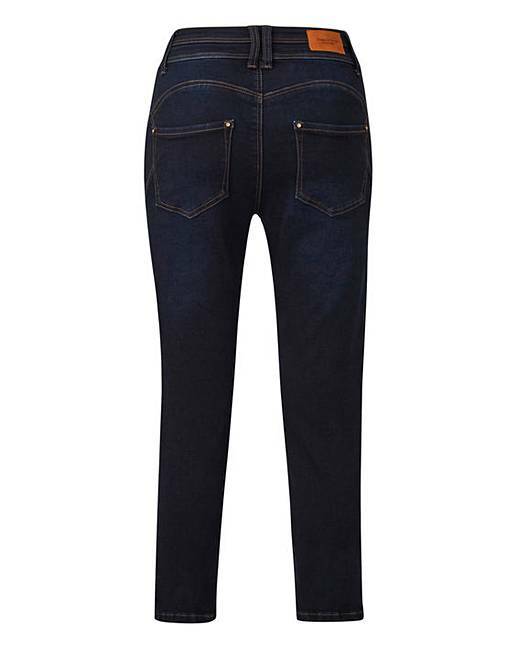 Complete with Tencel for maximum comfort, these jeans also boast intelligent seaming to help define and lift your bottom. To fit inside leg 23in/58cm. 78% Cotton, 13% Tencel, 7% Polyester, 2% Elastane.